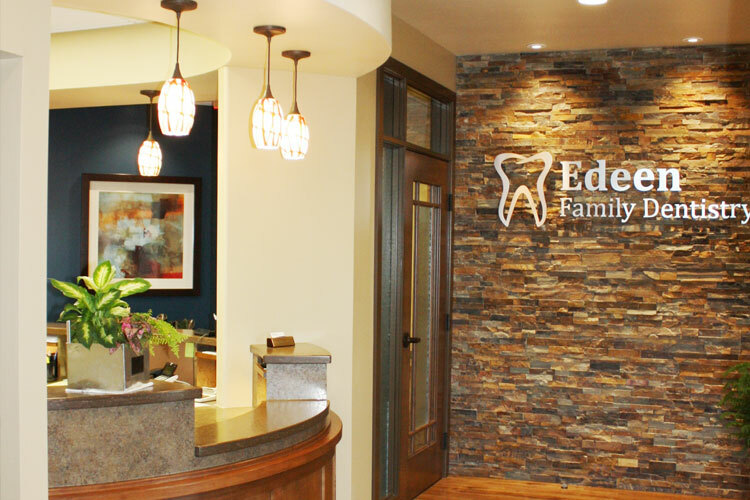 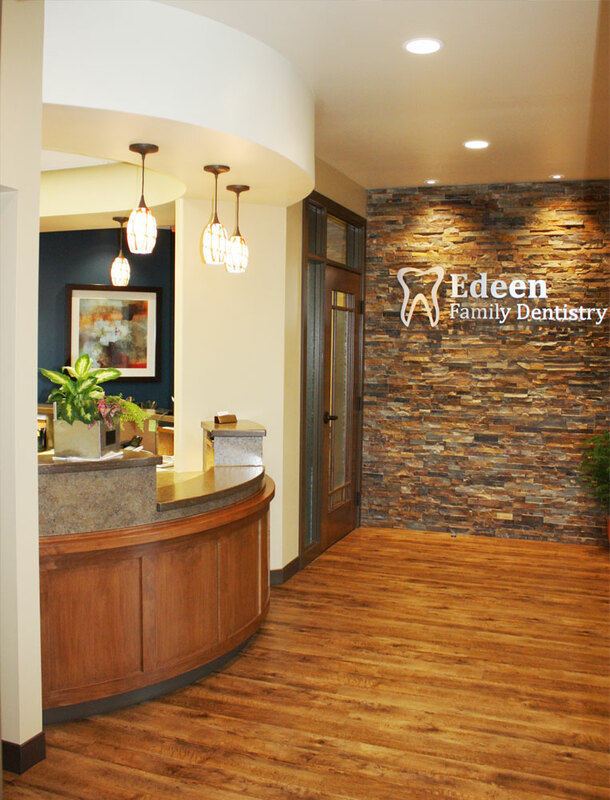 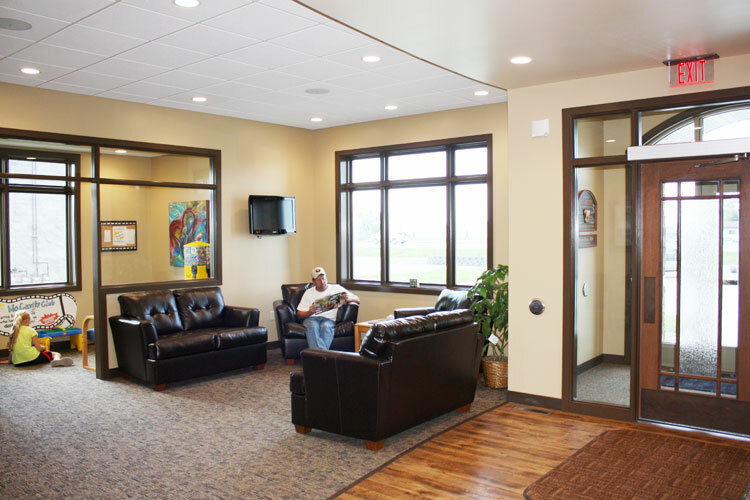 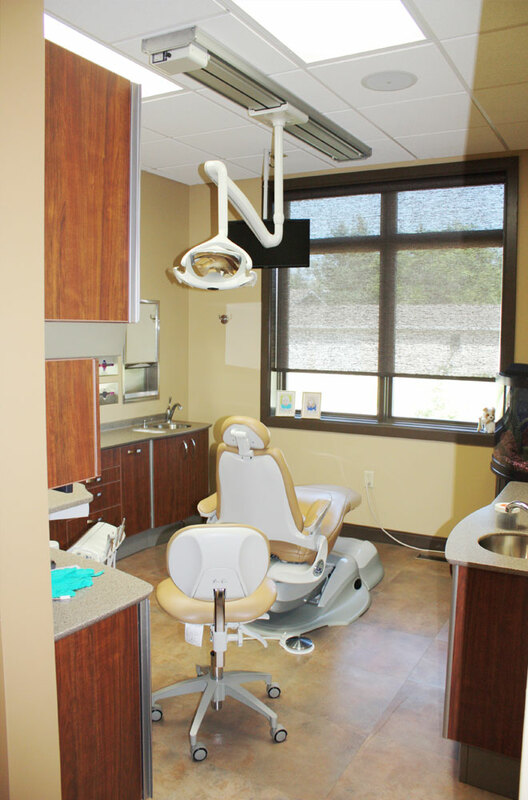 This project consists of a new 5,470 square foot dental office to accommodate a two dentist practice with nine treatment rooms and support spaces. 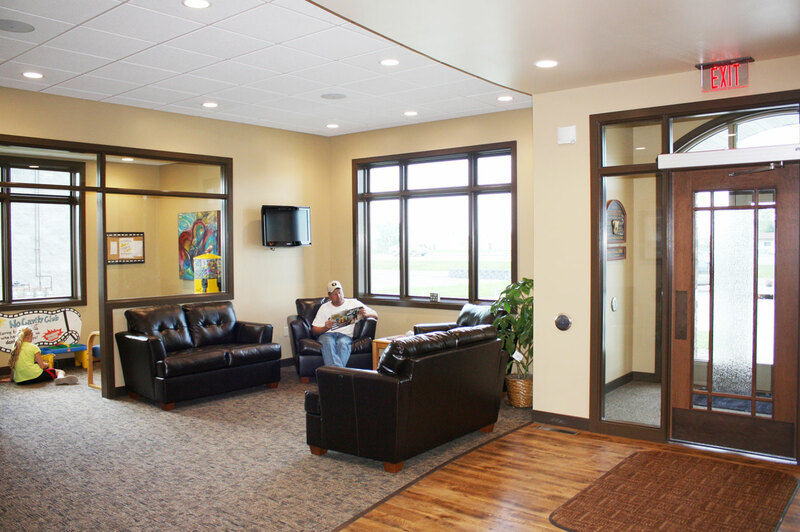 The design the new office including exterior design, site development, interior planning and interior design. 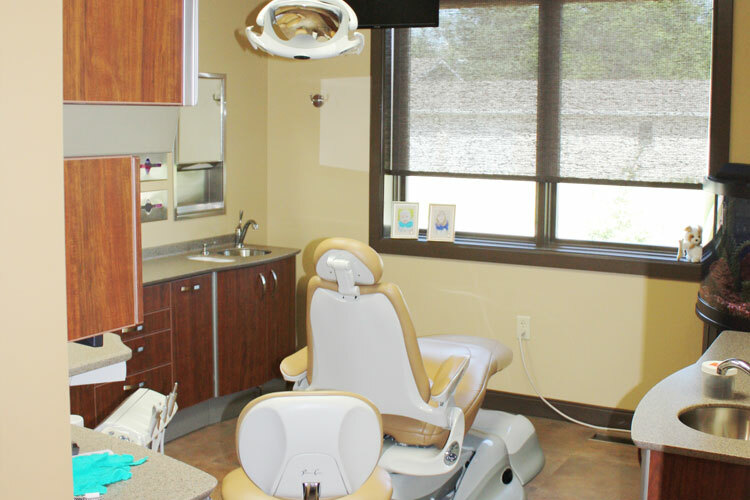 YHR worked with the Owner dental supplier to coordinate equipment requirements.